I know what you’re thinking, you’re asking yourself “What would Steve Jobs head look like if it was carved out of mozzarella cheese?” right? Well, here is your answer, from The Cooks Den. Amazing huh? Someone carved that out of cheese, who would have known that is possible? 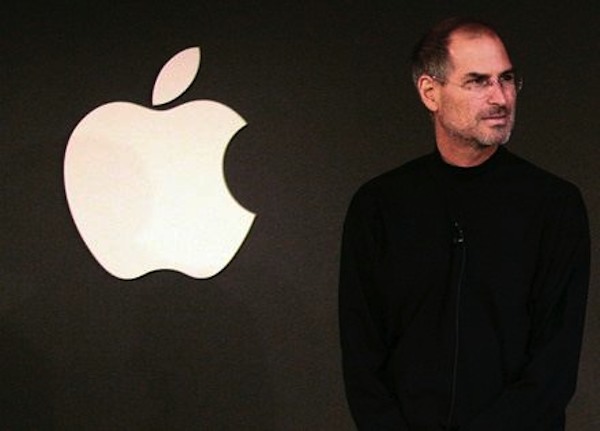 Ok, so we like Steve Jobs, and we like mozzarella cheese, so maybe this works out just fine? I don’t know about you, but it kind of makes me want pizza, and a new Mac. The resemblence is pretty good, huh? Anyone good at carving cheese? I don’t even know where to begin. 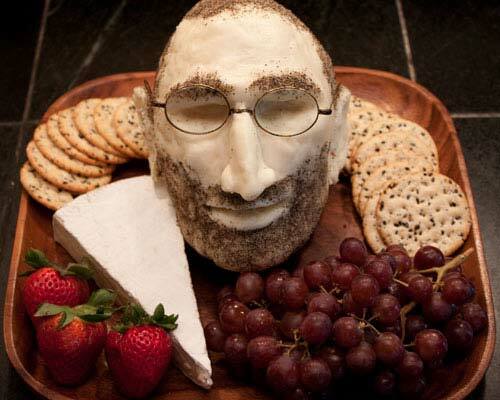 What I really want to know is what Steve Job’s head would look like if it was carved out of gorgonzola. Sorta looks like Ringo Starr, too.